The Kokomo Solar project is a 6.0MW AC (Alternating Current) solar project located 2 km southwest of Kokomo, Indiana and covers 26 acres. 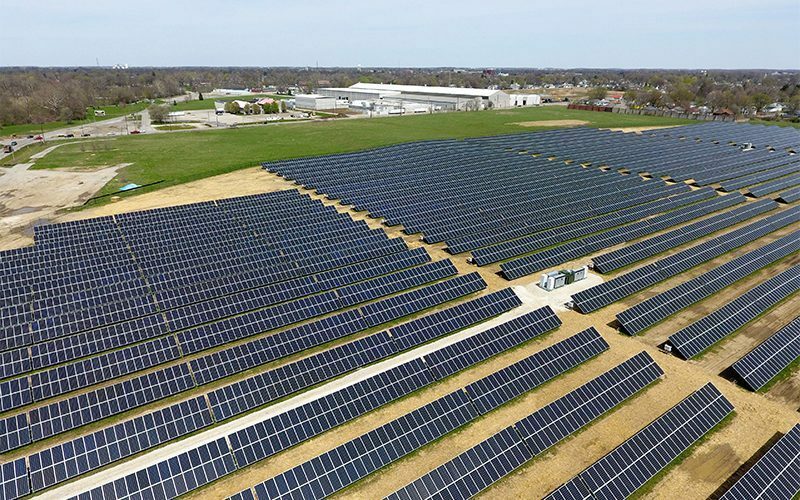 The project includes more than 21,000 – 335W Suniva DC panels, 5 Ingeteam inverters and generates 7.0 MW Direct Current which is supplied to Duke Energy Indiana, LLC under a 20-year power purchase agreement. Operations and maintenance of the project are performed by Inovateus Solar, LLC. Innergex owns a 90% interest in the solar farm and Innovateus Solar owns the remaining 10%.